We have 1 new listings this week in the Lexington, SC area. It is a vacant lot which is .51 acres. 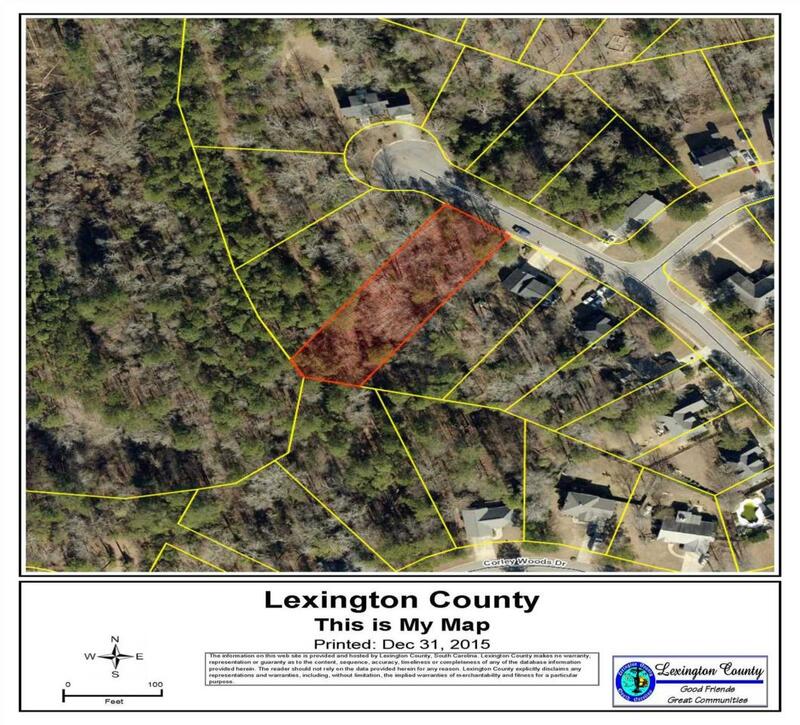 Three adjoining lots located in quiet cul-de-sac within the established neighborhood of Corley Woods in Lexington. Neighborhood is conveniently located near major highways and all of the amenities Lexington has to offer. 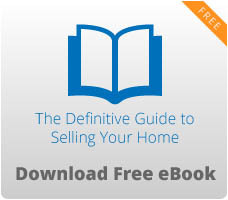 Established neighborhood would make the perfect location to build your new dream home. Call for an appointment today.